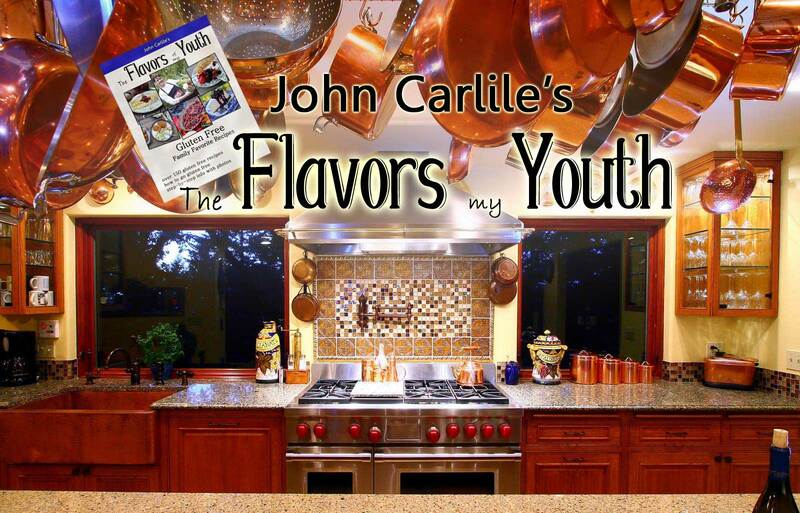 "Flavors Of My Youth" • Signed by John Carlile • On Sale Now! 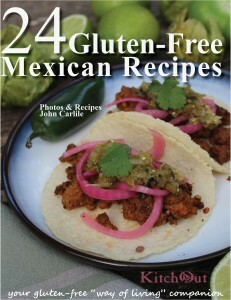 This new Gluten-Free Cookbook includes more than 150 foolproof recipes! Buy here to receive your signed copy! Sweet and spicy, this stuff is good eaten with a spoon, but you can also put it on grilled chicken, fish, pork or shrimp. 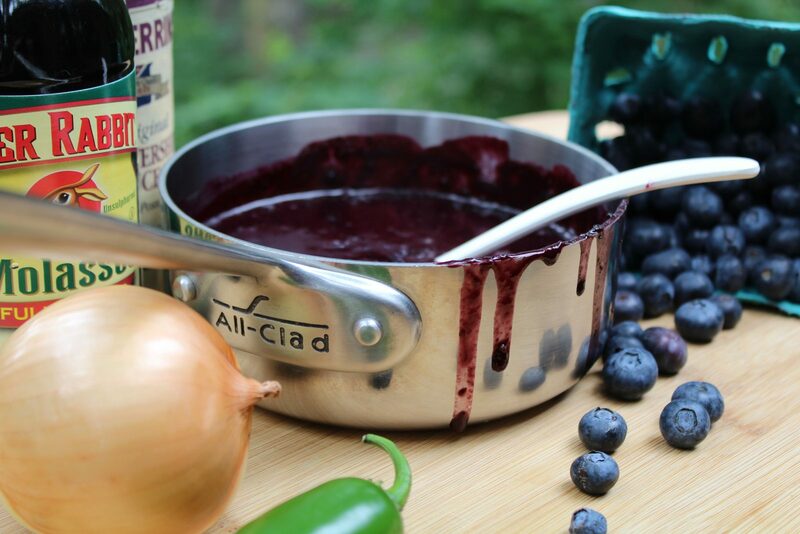 Register for a cooking class with John Carlile today. 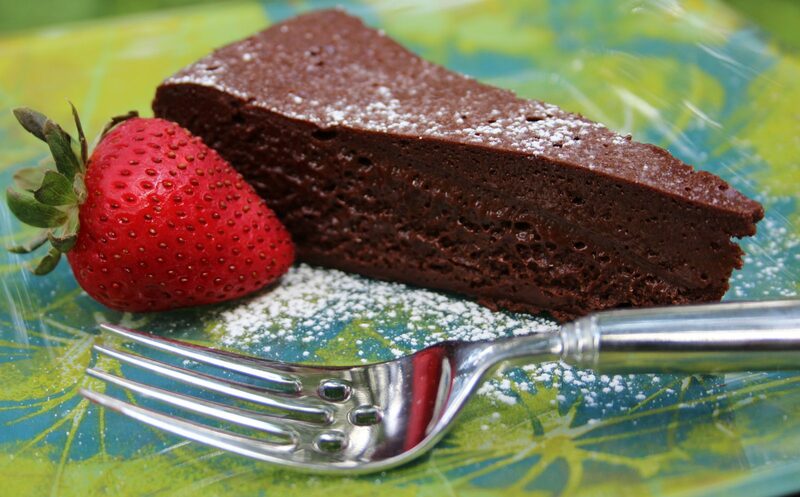 Amazingly, only 4 ingredients needed to make this incredibly decadent, gluten free chocolate cake! This easy recipe will take you to Baja, baby! 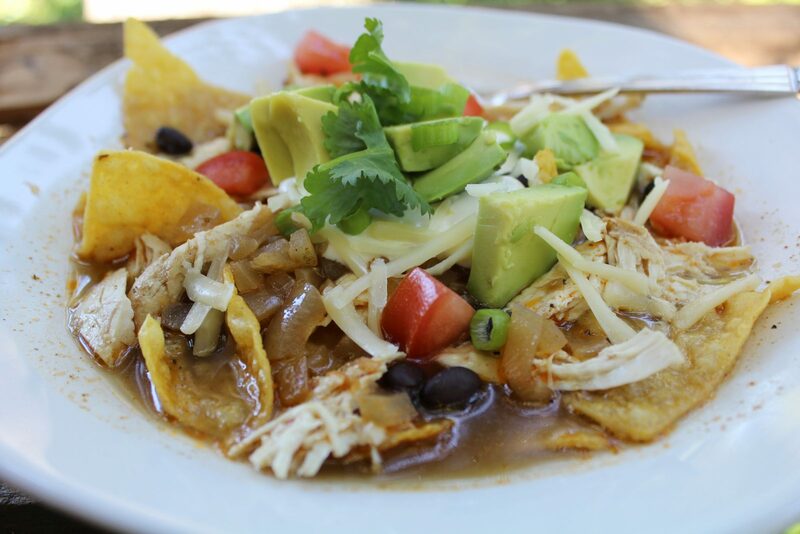 Tender chicken, crispy tortillas and a savory broth combine beautifully with all your favorite, fresh toppings. Enjoy! Welcome to KitchOut.com, your "gluten-free way of living" companion. If you are one of the millions of people trying desperately to go "gluten free" but failing because you don't know what to do or where to start, KitchOut makes it easy! 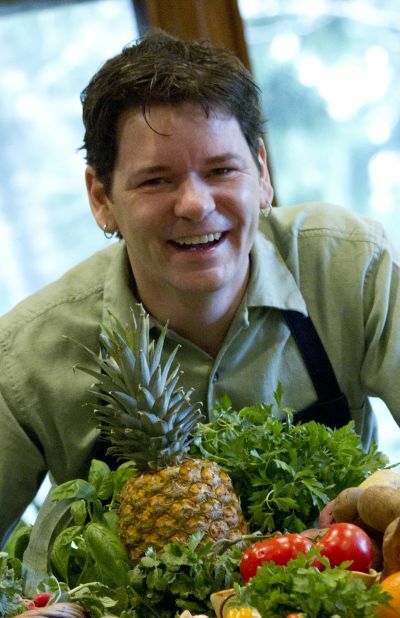 With the guidance and experience of John at KitchOut.com, your stress becomes success in no time and the gluten free "way of living" becomes your way of life! Don't stress out . . . Join Kitchout.com today . . . 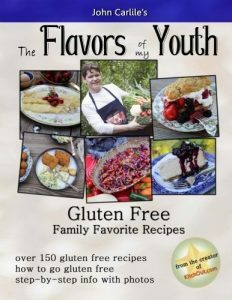 Your gluten free "way of living" companion! 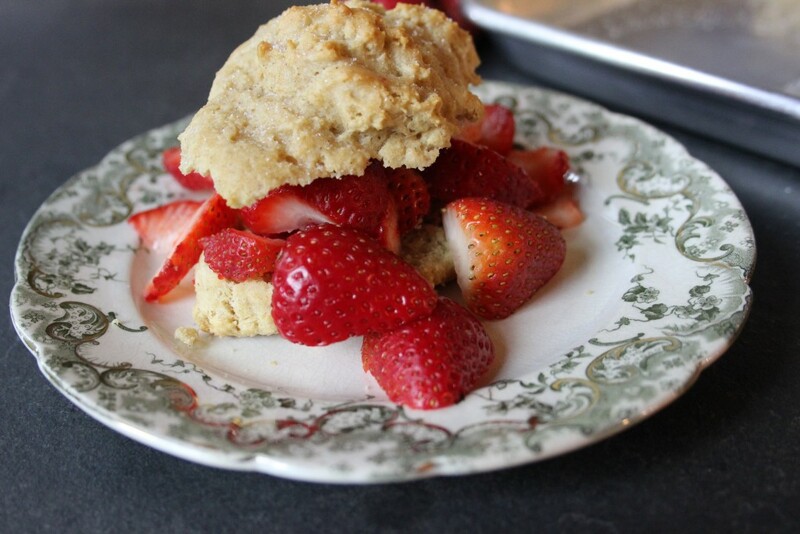 Just a few of our Gluten-Free Recipes . .
Mother’s Day Chocolate Options, Gluten Free, Too! Fire up the barbeque, folks. Sunshine is here! 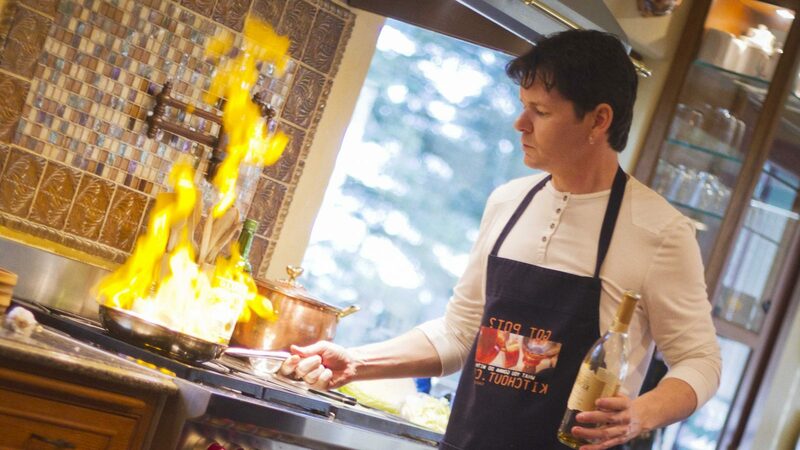 Sign up for a cooking class! What are you waiting for?